Good morning dear friends and fellow bloggers and if anybody has just landed here by mistake, or by just browsing the blogs, you are very welcome too. 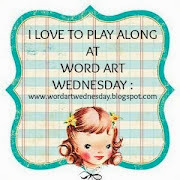 Please leave a message to let me know you have been and if you have a blog I will visit you in return. If you are looking for my CCC card please scoll down to the previous post. Time for another challenge at One Stitch At a Time and this time you are being asked to use embossing, otherwise all options are open. 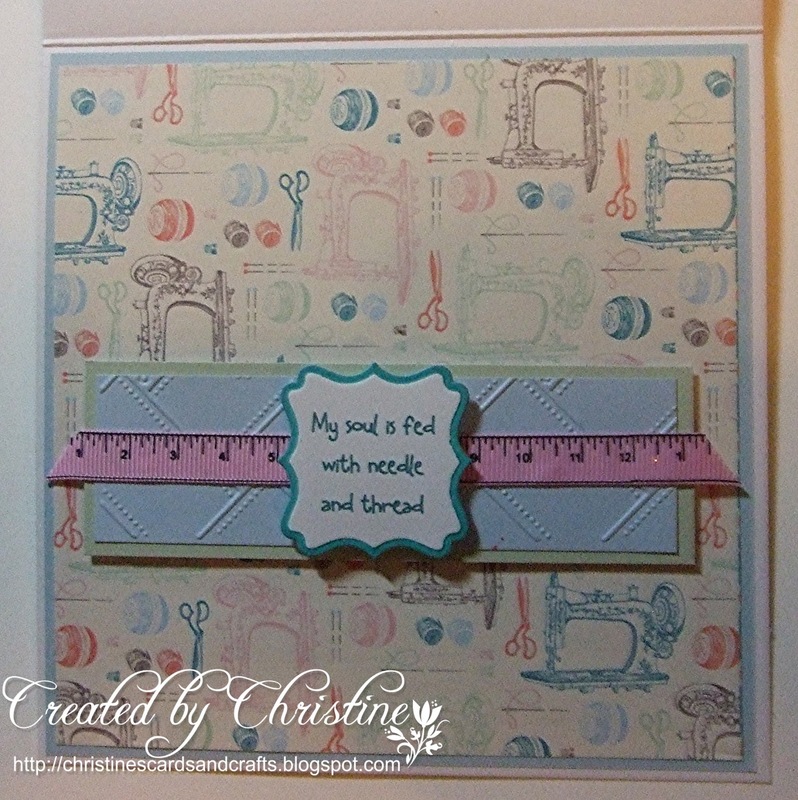 Since it is anything goes then it doesn't have to be a card, just be sure to use embossing on your project. 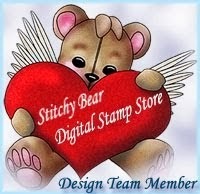 The image I have used is Stitcher Fae from BB Kakes and it can be found in our store here. sewing embellishments - very ancient stash! I pre-inked the border of my Labels 16 die so that it looks as if I have used a larger die to mat the image. I would have liked to use anothe die to mat it but unfortunately I used the largest one to cut the image so this was my cheat method and it's very effective, particularly if you want to use fewer layers and therefore make it flatter for posting. Not so important for one off greeting cards I guess but certainly useful at Christmas! 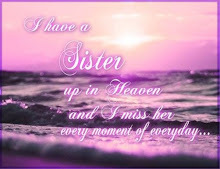 I also used the same method on the sentiment so they would be the same. Well I certainly can't be accused of using monochrome this time - although I was the only one doing the accusing ... lol! There's certainly enough colours today albeit pastels, which I prefer to brights. 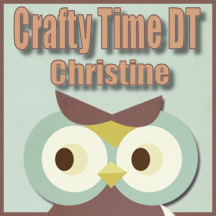 Please pop across to the blog and see what my teamies have made. If you want to take part in our challenge you could win $10 to spend in the store, so what are you waiting for? Well that's it for today. I hope you enjoy the rest of the weekend. A great card with a funny image which makes me smile!! At this moment I am planning the tour through England and Scotland which we will make in June. We want to visit Oxford and Burford again before driving north. Would be great meeting you there! 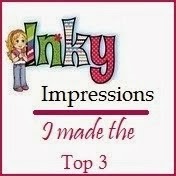 So cute - you know our next CCC card has to use wither a stencil or embossing. You think we should coordinate out makes this time!?!!!! I know I would fit right into your merry gang of wicked women. Yes, start looking for a house and let me know a price range. Oh dear, there is just one problem - we really could not afford private health card! Fabulous card. Somany perfect wee details on this card. Love the fanfy fold, love the embellies and love the image! oh my word this is gorgeous and a wonderful design. 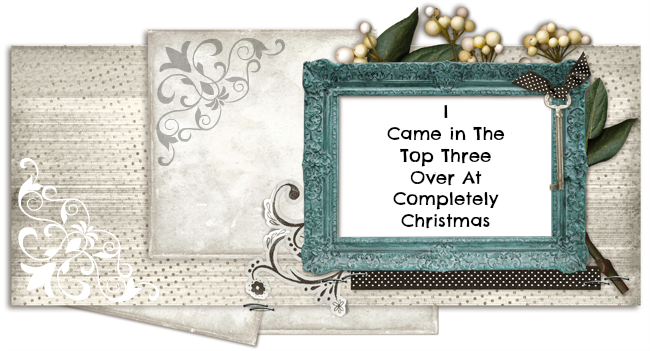 Love the fab papers, and your image also. That sentiment was me at one time, but now I can hardly see to thread a needle, and it takes me so long that I give up. I find it hard to also hold the needle now without dropping it. To think I was once commended for being such a neat needle person. Still I can still see to craft thankfully. Fab easel card, just perfect for someone who likes to sew. Love how you have used the measuring tape. 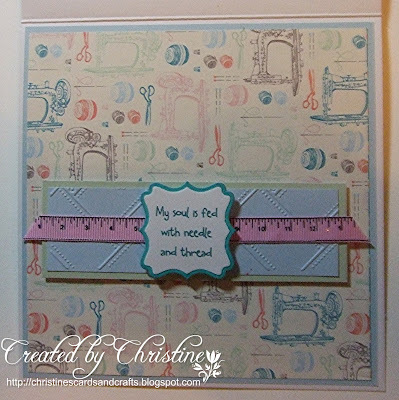 Beautiful easel card,Christine.Love the details and the pretty image.